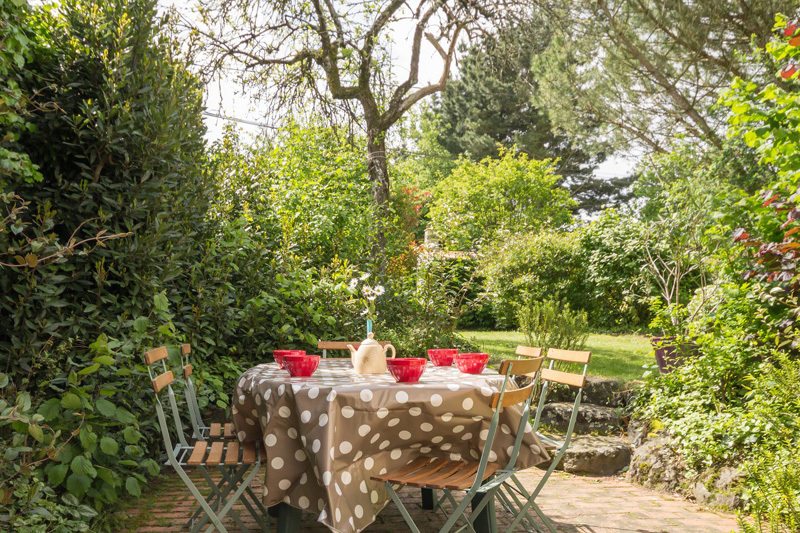 In the heart of Nantes’ wine-growing region, in the vineyard domain, Béatrice and Dominique will host you in a welcoming and comfortable cottage where you can enjoy happy days. 5 people accommodation made of 2 upstairs bedroom (1 double bed, 2 single bed and 1 child bed). Kitchen / Living room with fireplace (1 sofa bed). Washing machine, Dishwasher, TV/DVD, Bathroom with separated WC. Electrical heating. Adjoining enclosed garden (about 300m²) with garden furnitures, BBQ and children playground. Everything for baby care. Bicycle rental available on site. New appliances replaced in 2011 like the oven, the stove, the TV, the dishwasher, the fridge/freezer, the BBQ.